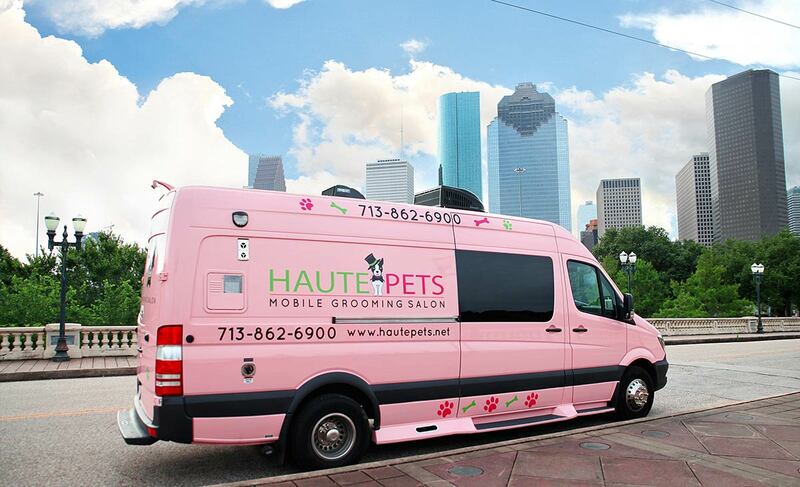 Haute Pets comes to YOU to provide professional pet grooming services in a clean, stress-free atmosphere. 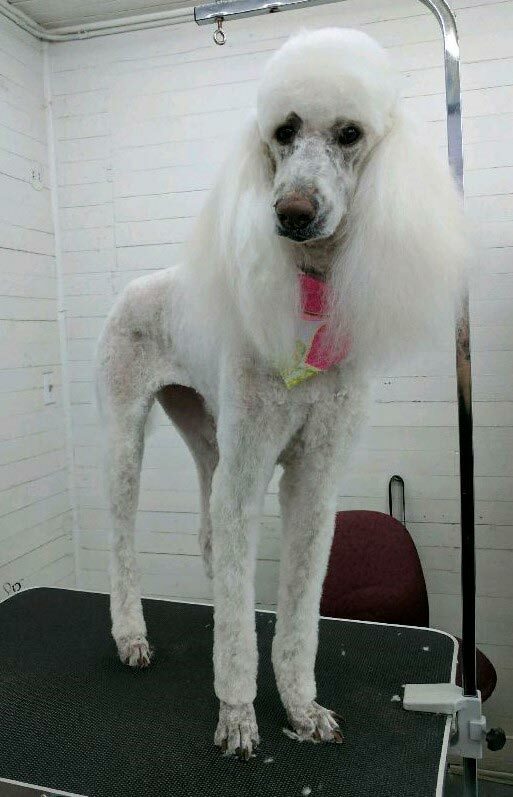 Our mobile salon is fully equipped to pamper your dog or cat with luxury shampoos, hydrotherapy massage, dental health, nail care, facials, and more. 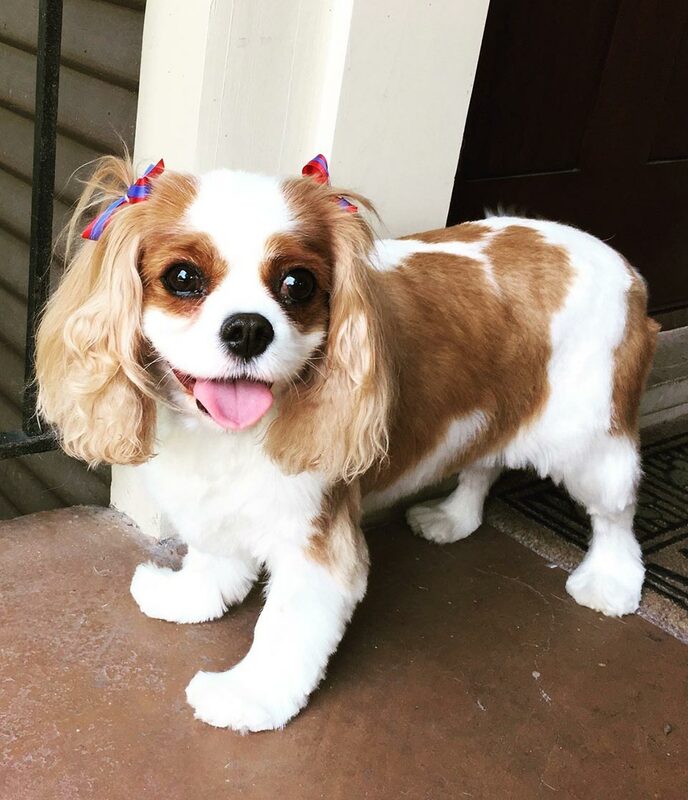 As your Houston area pet groomer, we bring service, convenience, and quality pet care to your doorstep! 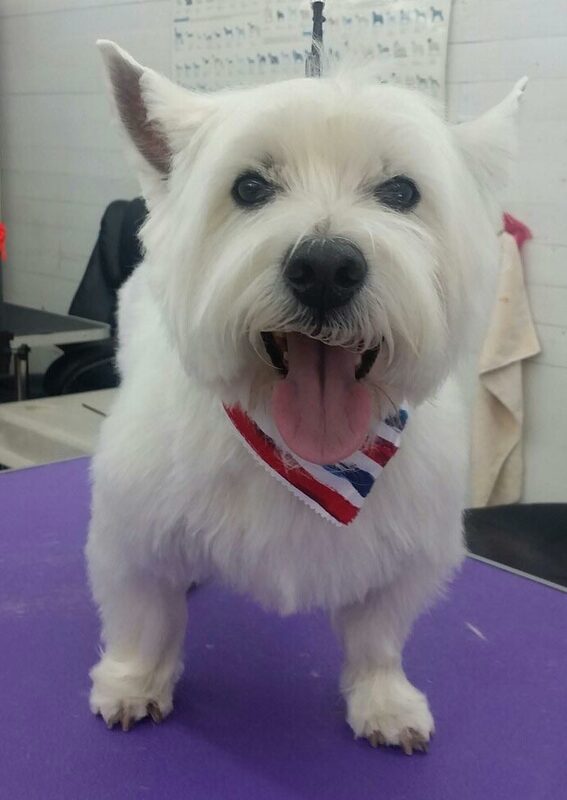 As a sophisticated, savvy pet owner, you understand that establishing a regular grooming schedule for your pet is important to their mental and physical well-being. 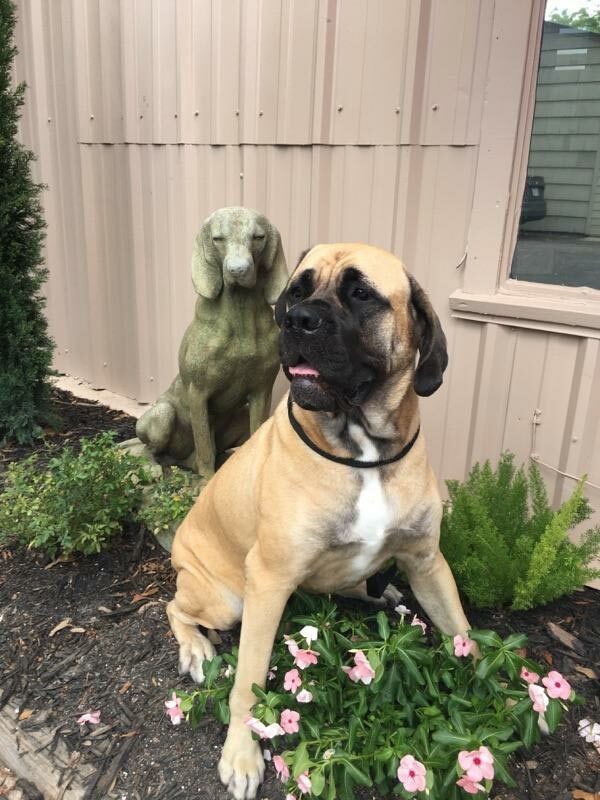 With our onsite mobile service, you gain peace of mind and your family pet won’t suffer from needless separation anxiety. 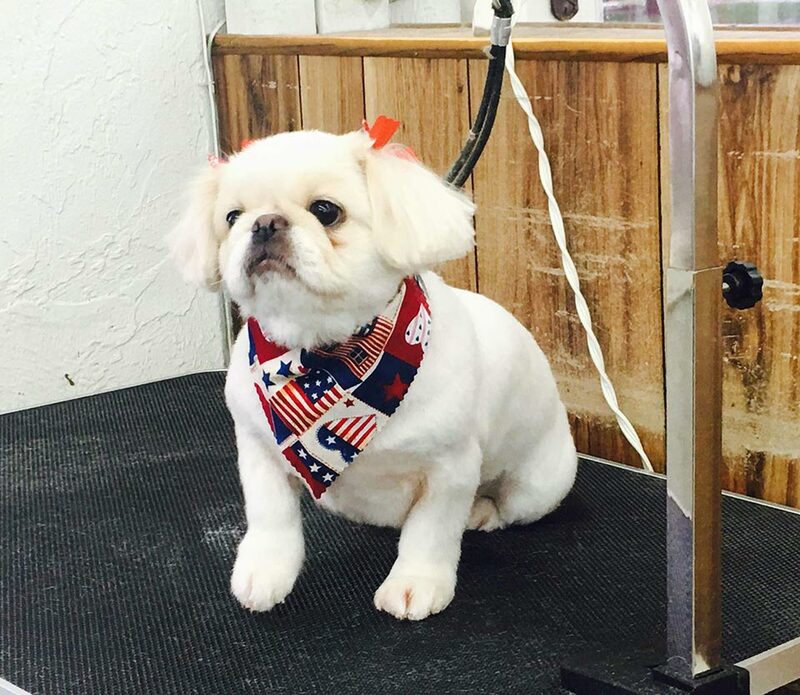 Haute Pets firmly believes in “pet wellness” and customizes grooming care to your pet’s specific needs. 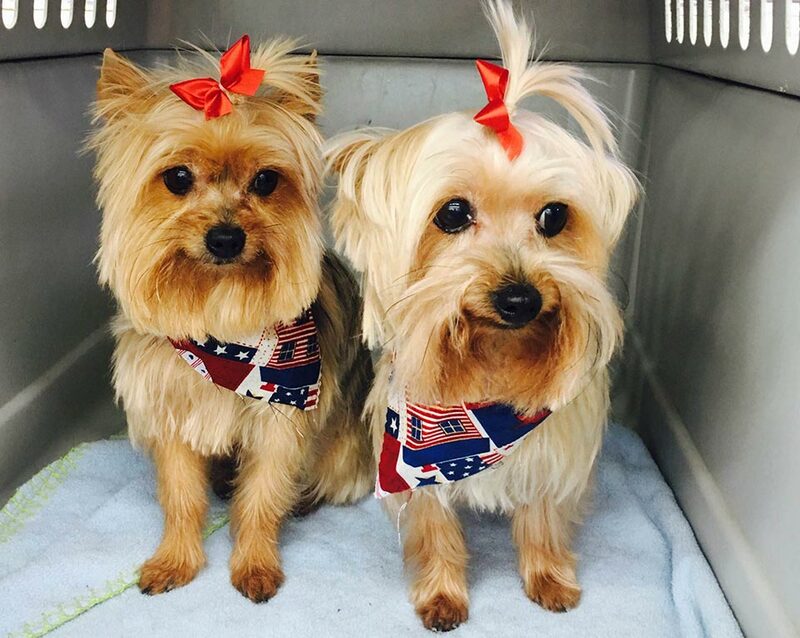 Our Signature Haute Spa Treatment gives your pet the ultimate in health, safety, and comfort. Our all-natural products safely and gently cleanse your dog or cat without any side effects such as dry skin or allergic reactions. You don’t have to worry about harsh shampoos stinging your pet’s eyes or drying their coats. Also great for the environment, our organic products won’t leave behind harmful residues in the soil or water. 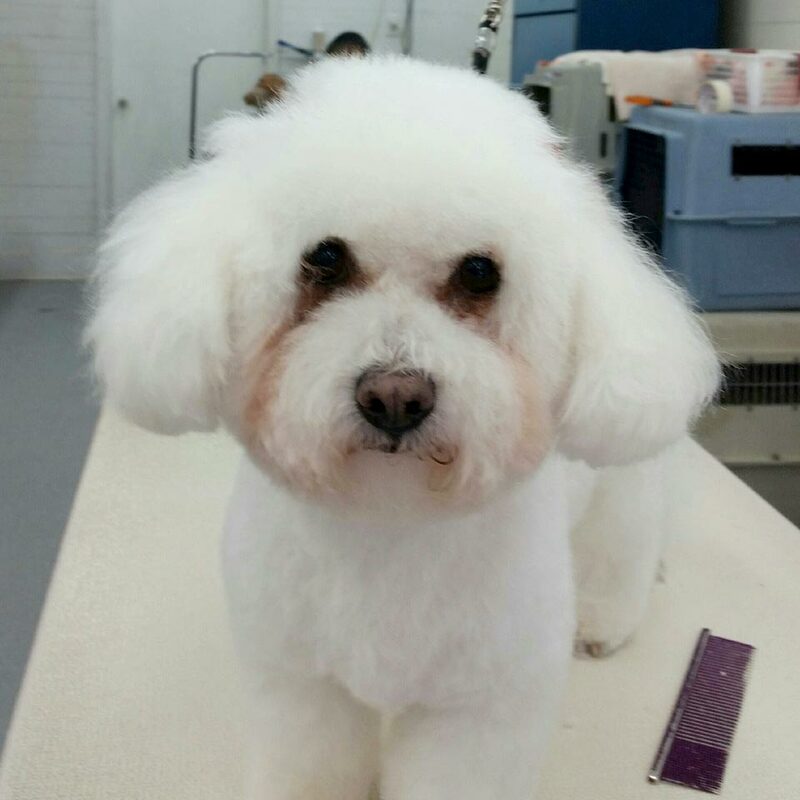 Haute Pet shampoos, conditioners, and “paw” fumes are naturally formulated to give your pet top quality results. 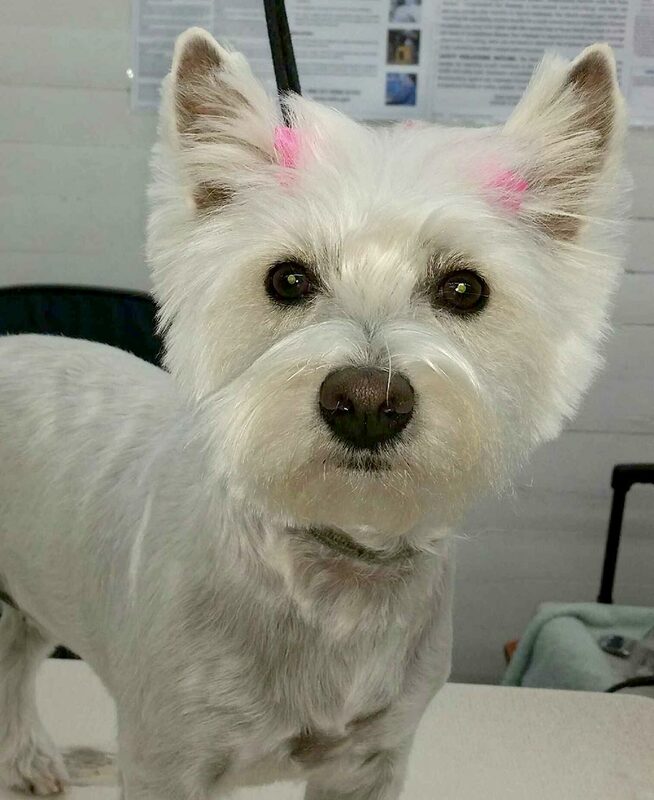 At Haute Pets, we offer customized grooming schedules that suit your needs and agenda. 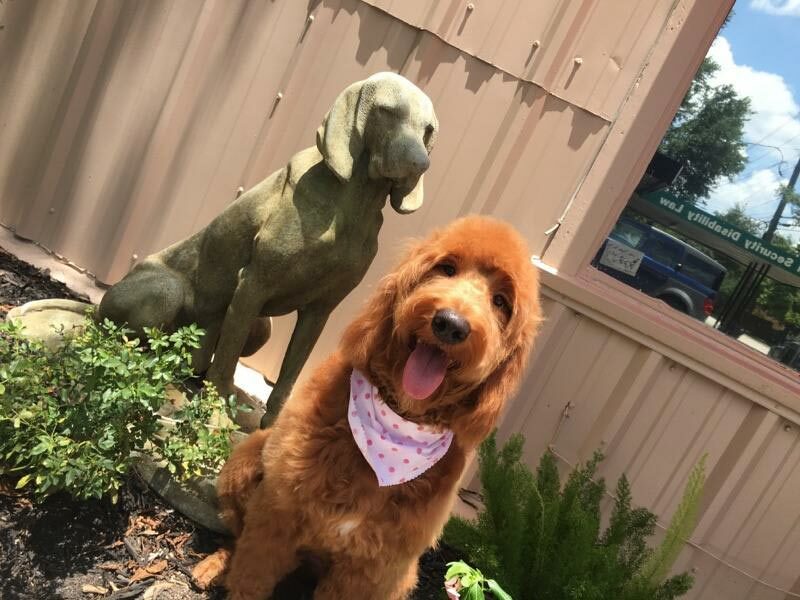 Whether at your home, office, or hotel, simply request a convenient appointment online for personalized luxury dog and cat grooming services.